Welcome to Breast Groups, our uncensored community discussion forums. Here, you can view, search, browse and create private, public and invite-only discussion groups with any members of our online community. Any breast cancer topic imaginable is safe in Breast Groups – there are no censorship rules. Unlike other forums and social networks, posting comments and sensitive images related to breast cancer will not get your account flagged or suspended – quite the opposite, we encourage it! Don’t have a Breast Group? Create one today! 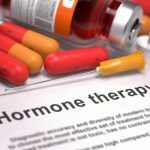 Our public hormone replacement discussion group is an open forum for any topics related to hormone replacement therapy, its treatment methods, risks, side effects and most common use. 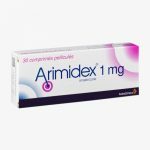 Welcome to our public discussion group about Arimidex, a hormone-based chemotherapy prescription drug. We're talking about the drug's use, purpose, side effects, risks, etc. This is a public group open to all Breast Buddies members of our online community and those considering becoming a Breast Buddy. 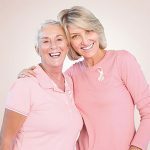 This group is suitable for anyone who has questions about the Breast Buddies program, needs tech support or any other assistance related to the program.